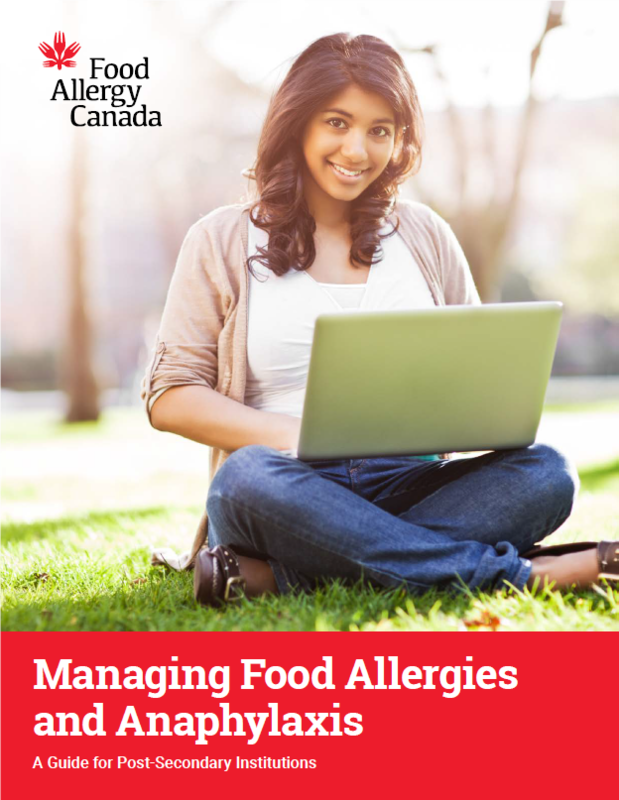 To download “Managing food allergies and anaphylaxis: A guide for post-secondary institutions”, please complete the registration form below. Yes, I would like to participate in an upcoming food allergy management survey. The survey will help to provide further insight into the current practices regarding food allergy management on campus. By participating in this survey, you will receive a free report that will highlight key findings and potential opportunities that can benefit your campus.